According to recent research from NTT Data in the US, 31 per cent of business executives think that mobile money “does not apply” to their business. It’s a staggering figure, especially given the widespread rise in mobile payment technologies in the consumer space. “Whereas 40 per cent of executives across multiple industries think people will pay for transactions in 10 years much as they do today, only 27 per cent of consumers expect the payment landscape to remain unchanged,” says the Future of Money study. Clearly if consumer use of mobile payment technologies rocket, so the impact on business will rocket too. As millennials, in particular, move into roles of increased responsibility so their familiarity with the ease of use and advantages of mobile will inevitably be transferred to their daily working lives. This sort of approach in the workplace is already having an impact and change will only intensify as the age group takes hold of management positions. Those business executives that think mobile payments have no place in their businesses now will think very differently in a year or two. So what does this mean to banks? Should the rise of Apple Pay and Google Pay apps be feared? Will this potential lurch to mobile payments force banks to completely rethink their current structures and services? Of course not. In fact, mobile payments will be good for banking. With a range of business banking technologies in place, banks can take advantage of whatever payment service a customer demands. The traditional bank will ultimately fulfil mobile transactions in the same way – Apple Pay, for example, still links to a user’s existing bank or credit card. But banks should look to partner with fintech businesses to plug their service gaps. Cards of course still have a huge value to banks and they will continue to do so going forward. However, how those cards are accessed and managed will change significantly. 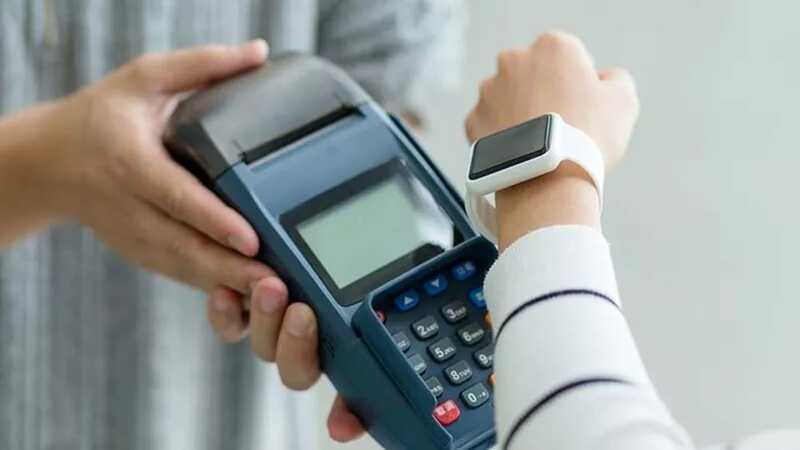 Businesses will demand increased visibility on card payments and balances; they will want to use spend data to analyse employee purchases; and they will also want flexible payment options. Mobile payments are an opportunity rather than a threat. Banks can grasp the nettle here and help customers not only improve payment transparency and management, but to offer tech-hungry millennials services they expect. Beyond convenience, it’s also about building trust, maintaining the traditional banking ethos but adding on options to increase choice and transparency. As new banks enter the market and new payment technologies disrupt the old, building trust will become essential for any bank and increasingly that trust must be built around mobile.